Home / counster strike global offensice / CS:GO minimum requirements / CS:GO vs CS 1.6 / GO / Want to upgrade from CS 1.6 to CS:GO ? Want to upgrade from CS 1.6 to CS:GO ? 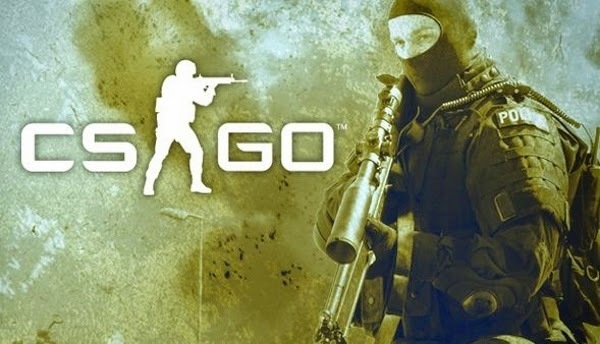 Hello friends, these days I see CS 1.6 is going off the topics when we talk about "COUNTER STRIKE", on "hltv.org" ( site dedicated to CS lovers all over the world) when i posted about CS 1.6, I got comments like "OMG this guy still play 1.6 :O " "come dude that's a decade old game". So if you go on a global level CS 1.6's popularity is decreasing, i've played CS:GO and i can still say "1.6 is class while GO is just more attractive." When we talk about India CS 1.6 is the most played multiplayer online game, and i see everyday more and more newbies are coming to the servers and learning this game. India's biggest gaming communities like Lost Ground, ESD , BG etc, are providing good platform for these newbies as there is so much to learn when we play on these servers with old players. Video Card: Video card must be 256 MB or more and should be a DirectX 9-compatible with support for Pixel Shader 3.0. Low FPS (frames per second). Low quality Graphics will irritate you. So first get these specifications and enjoy CS:GO.